C2 is committed to create best in class solutions for the end user in IT construction solutions. By collaborating with the end user, partners and the construction team, C2 creates solutions that address the business needs of the enterprise. C2’s goal is to become a trusted member of the construction process by offering full transparency and by leading a team to open discussion. By creating a collaborative environment, all members of the team have the goal of creating best in class solutions. 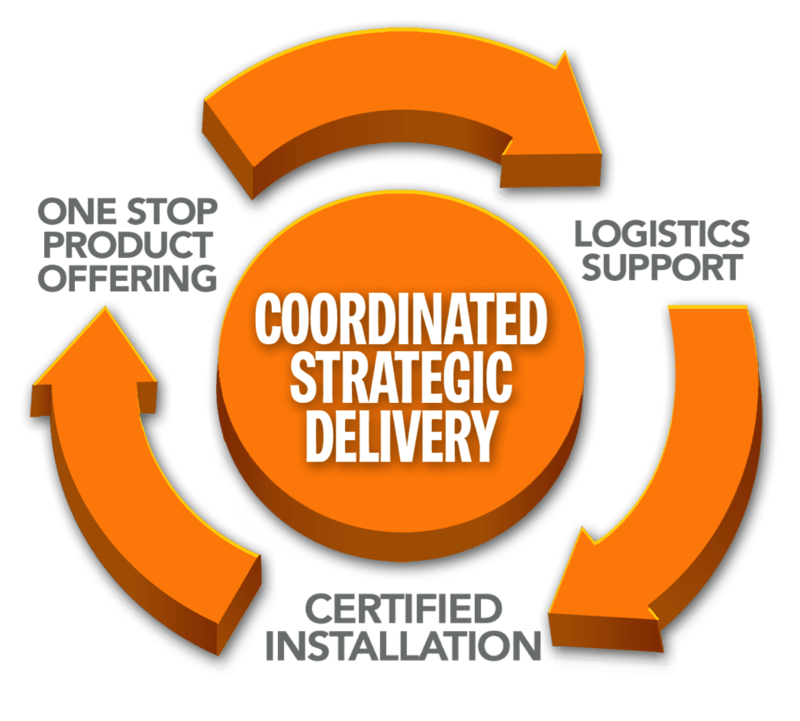 C2’s goal is to provide strategic delivery that brings extended value to every stakeholder.